Low Growing Tropical Forest At Foot Mountain At Sunset. Aerial View Mountains, Forest With Trees Tropical Landscape, Indonesia. Lizenzfreie Fotos, Bilder Und Stock Fotografie. Image 115258614. Standard-Bild - low growing tropical forest at foot mountain at sunset. aerial view mountains, forest with trees tropical landscape, Indonesia. low growing tropical forest at foot mountain at sunset. 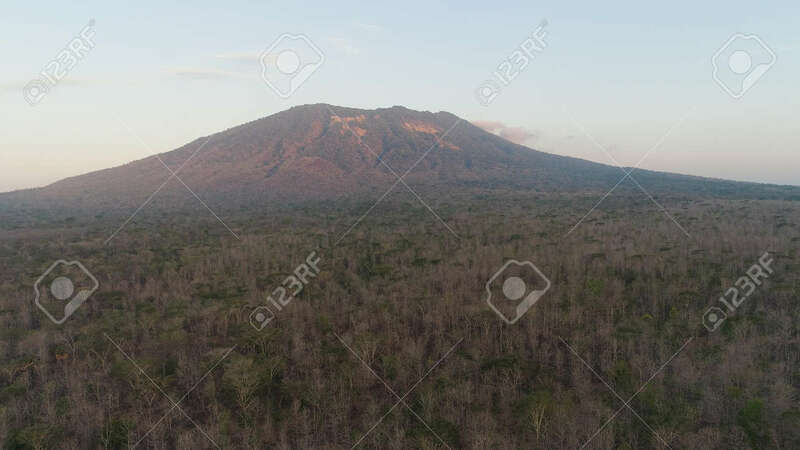 aerial view mountains, forest with trees tropical landscape, Indonesia.